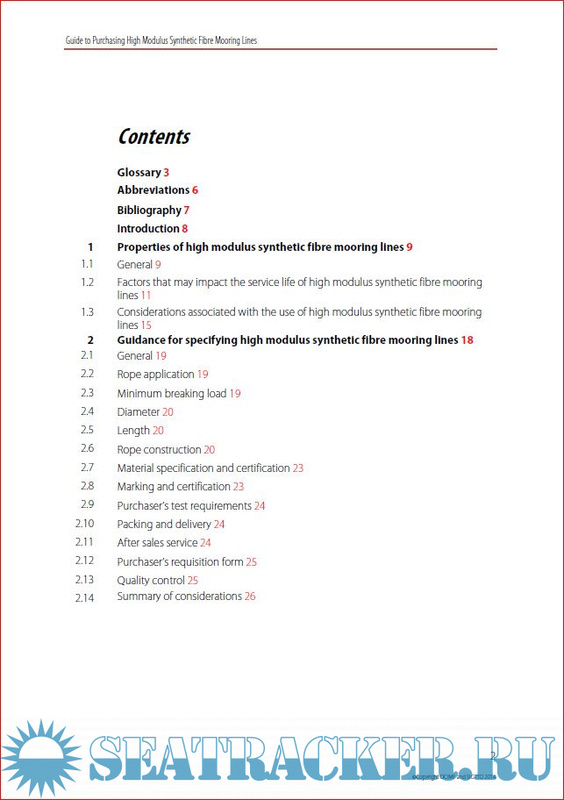 Description: The purpose of this document is to provide guidance to those involved in the procurement of High Modulus Synthetic Fibre (HMSF) mooring lines. 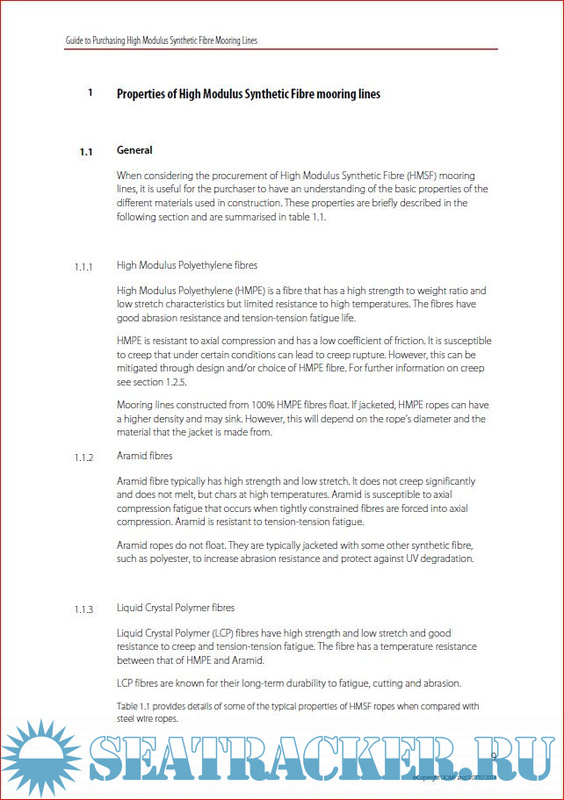 HMSF lines include those manufactured from Aramid, Liquid Crystal Polymer (LCP) and High Modulus Polyethylene (HMPE) fibres. 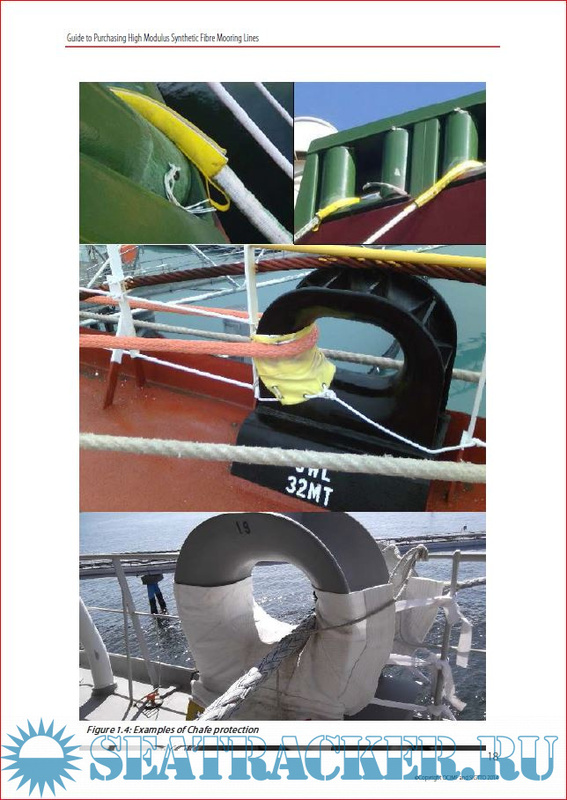 The guidance is provided with the aim of increasing the understanding of the particular properties of the HMSF mooring lines and to encourage the adoption of improved specifications and quality assurance processes. 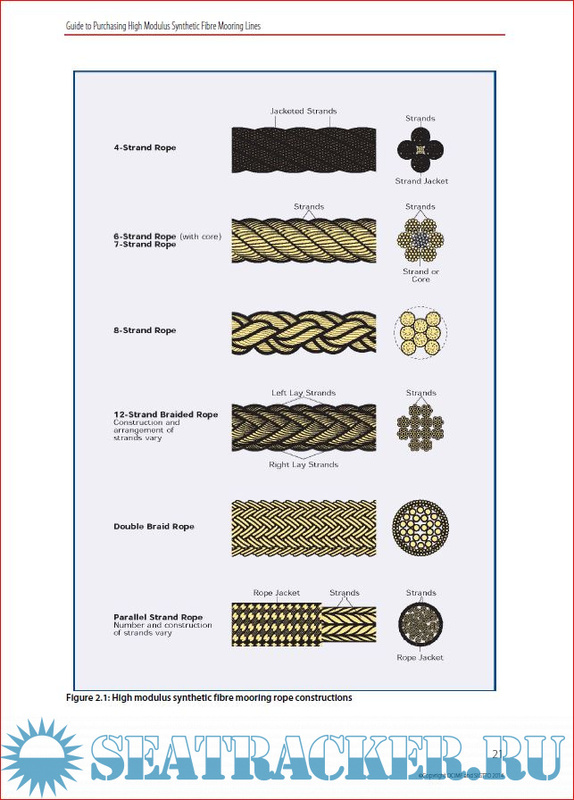 It should be noted that international standards exist for the construction of HMPE but the standards for Aramid and LCP fibres are very limited. 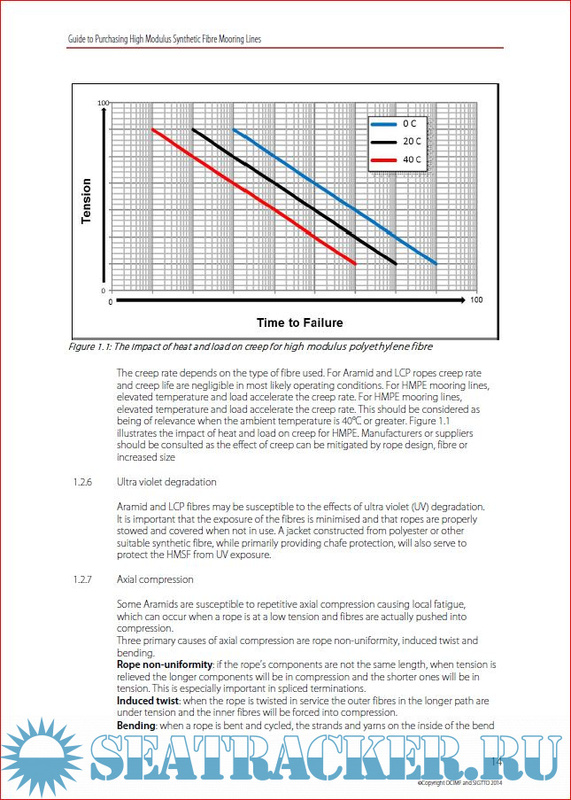 The guidance contained in this document should assist when considering procurement options.